Thank you for choosing Furniture Discounters PDX to help make your house into a home. We hope you enjoy the comfort of your new furnishings for many years to come. Please read the following terms. Your signature on this invoice indicates your agreement with these terms and conditions. Purchase Information: Unless other arrangements are made, all merchandise must be delivered or picked up within 15 days of purchase date. Items that are not picked up or delivered within 15 days of purchase date may be required to pay a $25 storage fee for each month from purchase date. Refunds and Exchanges:All sales are final and NONREFUNDABLE and CANNOT BE CANCELLED.If a customer wishes to exchange an item they must contact Furniture Discounters PDX within 24 hours of original purchase date, and if approved for an exchange, a 25% exchange fee will be assessed. Any pick-up or delivery charges will be deducted from the amount allowed for the exchange. If the furniture has been treated with fabric protection, this will also be deducted from the amount allowed for the exchange. 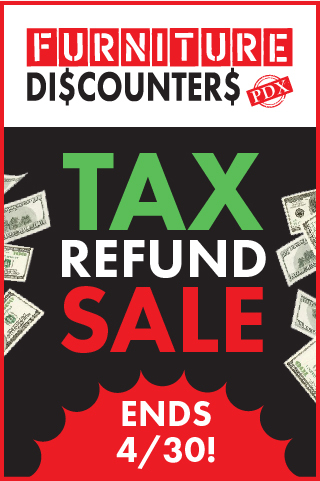 Furniture Discounters PDX will not exchange any furniture that has been damaged, exposed to odors (animals, smoke, etc.) or shows any sign of ware and tare. All exchanges will be at the discretion of Furniture Discounters PDX. If the exchange is a result of a manufacture defect it will be handled with no charge. It will be at the discretion of Furniture Discounters PDX to replace the item, repair the item, or replace a part. Layaway: All layaway’s require a 25% deposit. Due to the high cost of warehousing, layaway merchandise may not be held in the Furniture Discounters PDX warehouse. All layaway’s require a 14 day notice before pick-up or delivery. All merchandise must be paid in full of 90 days from original purchase date. If merchandise is not paid within 90 days of original purchase date it is at the discretion of Furniture Discounters PDX to void all sales and a 25% re-stocking fee may be applied. Any remaining balance will be store credit. 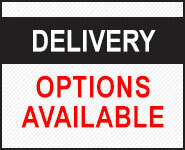 Pick-up and Delivery: Customers who pick up their own furniture do so at their own liability. Furniture Discounters PDX is happy to offer customers a delivery service for a fee, depending on the size of the order fees may range in price. Customers who arrange delivery service with Furniture Discounters PDX will be contacted 24 hours prior to delivery date. Furniture Discounters PDX is not responsible of moving existing furniture within your home, please clear your room(s) prior to delivery service. Manufactures Warranty: Furniture Discounters PDX stands behind all manufactures warranties. No other warranties or guarantees are expressed or implied. 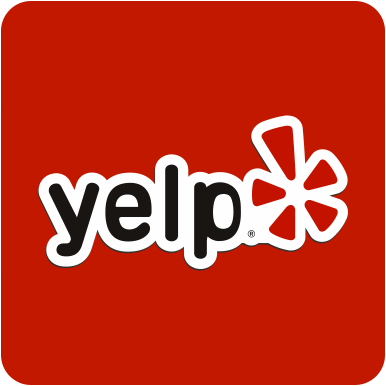 Our family here at Furniture Discounters PDX would like to thank you again for your purchase.